Break out of your smoothie rut with this tasty version that blends fresh bananas and wholesome oats with thick and creamy VOSKOS® Raspberry Greek Yogurt. 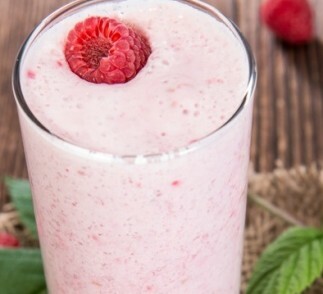 Combine milk, banana and raspberries, blend until smooth. 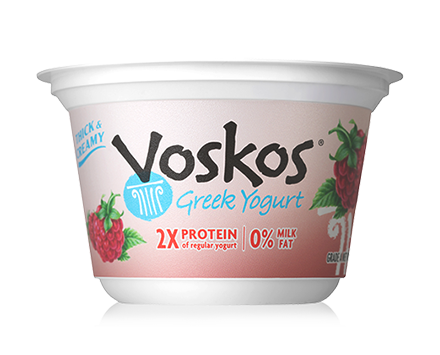 Add VOSKOS® Raspberry Greek Yogurt and oats, blend 10 to 15 seconds or until smooth. Pour into 2 glasses. Garnish with fresh raspberries and serve immediately.